The World Academy of Sciences (TWAS) elected 40 new TWAS Fellows representing world's most accomplished scientists and engineers at the Academy's 27th General Meeting in Kigali, Rwanda on November 15th. Prof. Wang Yifang, director of the Institute of High Energy Physics, was among ten newly-elected fellows from the Chinese mainland. The new TWAS Fellows will be inducted at the Academy's 28th General Meeting in 2017. Wang Yifang was nominated for his efforts to lead the Daya Bay reactor neutrino experiment, which observed a new type of neutrino oscillation, and determined the corresponding neutrino mixing angle theta-13, opening the door for the future neutrino oscillation experiments. He has also led the BESIII and JUNO experiments. 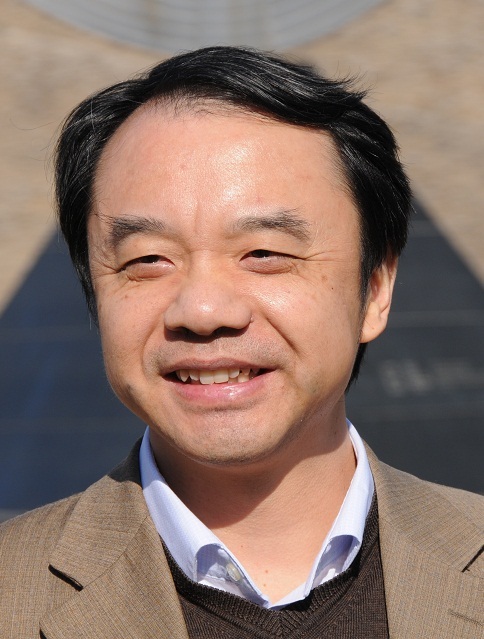 A Member of the Chinese Academy of Sciences and a Foreign Member of the Russian Academy of Sciences, Wang has received the Breakthrough Prize in Fundamental Physics, the Nikkei Asia Prize, the WKH Panofsky Prize in Experimental Particle Physics and the Ho Leung Ho Lee Scientific and Technological Progress Award, among others. Based in Trieste, Italy, TWAS was founded by Nobel physics laureate Abdus Salam in 1983 to promote science and engineering for sustainable prosperity in the developing world. It is based on the belief that developing nations, by building strength in science and engineering, can build the knowledge and skill to address such challenges as hunger, disease and poverty. Today, TWAS has 1,176 elected Fellows from more than 90 countries; 215 of them are from the Chinese Mainland. The complete list and more information is available on the TWAS website.